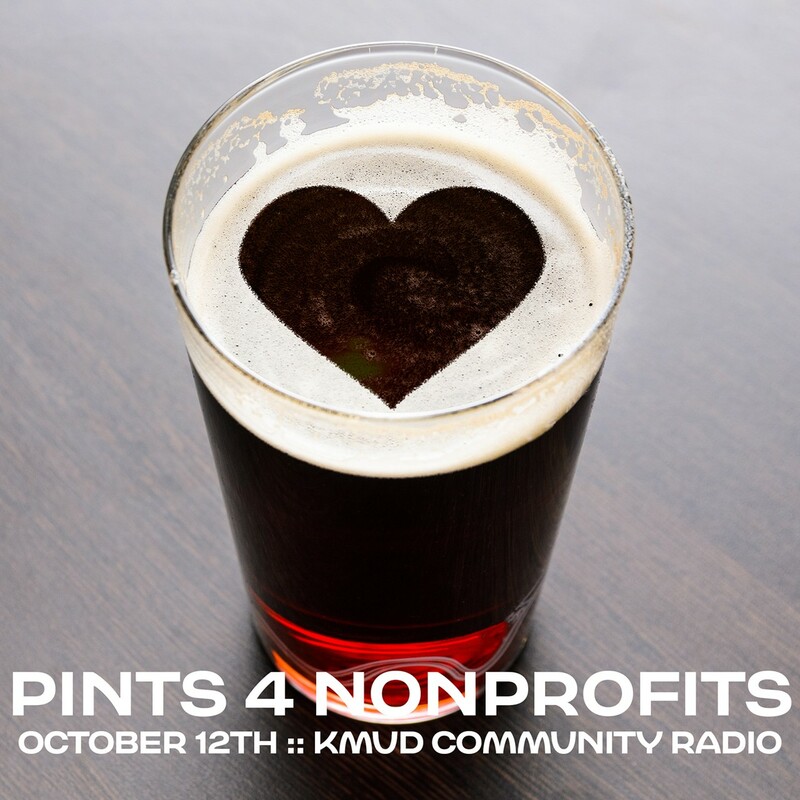 Join us to support KMUD Oct 12 at Gyppo Ale Mill! 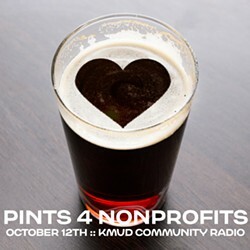 $1 of every pint between 12 - 5pm will go towards KMUD + Gyppo will match the amount raised! Drink and support a good cause!